On lap 270 of Sunday’s race, everything changed for everyone in the field. Darrell Wallace Jr.‘s race changed also. 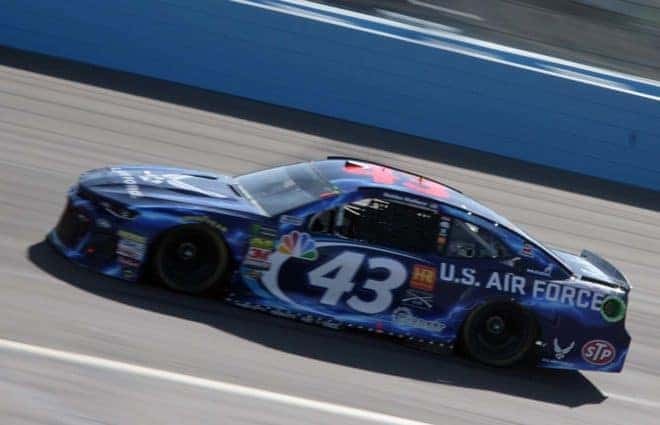 Wallace, who was the only driver to adorn a branch of the U.S. Military as a primary sponsor, pushed his way through the field and was able to tally his third top 10 finish of 2018 and first since Texas in the spring. Wallace stated that luck was finally on their side. Wallace kicked off 2018 with a second-place finish finish in the Daytona 500. As noted above, Wallace’s second top 10 finish this season came at Texas in the spring. The name of the game for those races had to be survival as both the Daytona 500 and O’Reilly Auto Parts 500 had eight cautions. 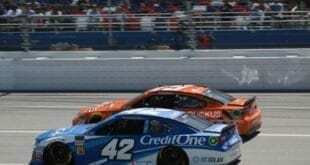 On Sunday (Nov. 11), there were a total of 10 cautions that involved one big accident, as noted above, at lap 270 where cars had to dodge and weave to avoid cars. Wallace was one of those cars who wound up capitalizing on the big accident. 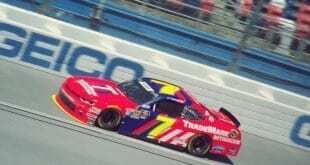 Wallace will be headed to Homestead for the first time in his Monster Energy NASCAR Cup Series, a track that he’s had some success in his career. 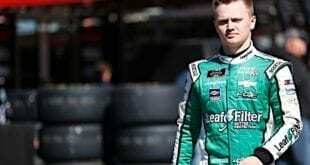 He won the 2014 Camping World Truck Series race Ford EcoBoost 200, but other than that victory, has only one top 10 finish in three other starts across both the Camping World Truck and XFINITY Series. 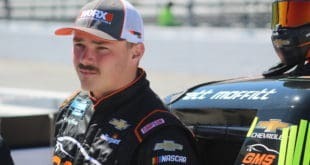 The biggest thing Wallace will be looking to gain out of next weekend is momentum to take into 2019 and beyond with Richard Petty Motorsports. He got the free pass twice, otherwise he would have finished in the mid-twenties as usual. Yes, and another case remarkably similar to one being discussed on another thread. This one we wont talk about however. Kind of like Danica’s races, except she would do Top 18. 16 cars on lead lap? What’s your point? Tis a wonder, who is paying these people to hype this nobody? I gotta ask. Disgusting.